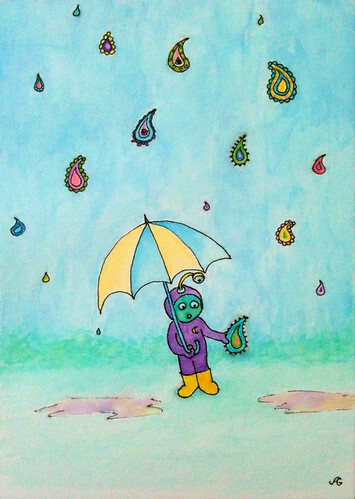 Allison Gryski: On one planet, it rained paisley. this is so cute, the paisley raindrops! wouldn't it be awesome?